TOYOTA dominated the opening of Rally Sweden as Ott Tänak edged teammate Jari-Matti Latvala on the opening speed test at Karlstad trotting track. Sweeping bends, a spectacular jump and a great atmosphere are the hallmarks of Karlstad’s Super Special Stage. 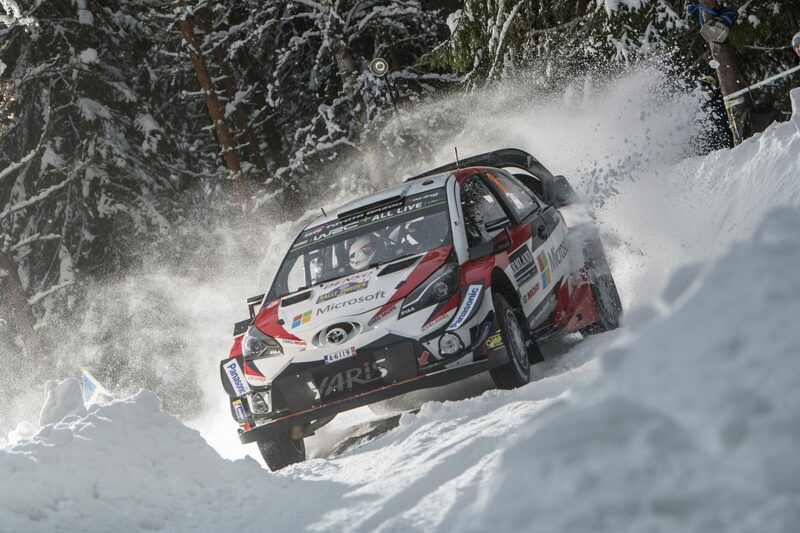 Tänak, driving a Yaris, defeated Thierry Neuville in their head-to-head heat on snow and ice-covered roads and stopped the clocks 0.3sec faster than Latvala. “This is one of my favourite events and especially this year because there’s so much snow,” Tänak said. Finn Latvala beat Mads Østberg in their duel by 0.3sec, the Norwegian impressing on his Citroën C3 debut to hold third as competitors headed north to Torsby for an overnight halt. Kris Meeke, driving another C3, and Hyundai i20 pilot Andreas Mikkelsen were tied in fourth, a further 0.3sec adrift. Neuville completed the top six in another i20. Toyota’s Esapekka Lappi and championship leader Sébastien Ogier lost time after sliding wide on the same corner near the finish. They were eighth and ninth respectively but just 2.9sec covered the top 10. Friday mixes stages in the snowy forests of Sweden and Norway. 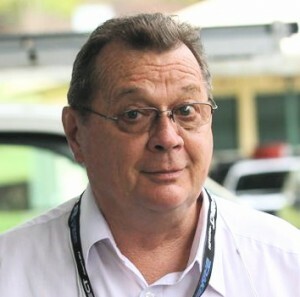 Two identical loops of three tests are followed by a final stage at Torsby. It adds up to 140.10km of competitive action. Earlier, Hyundai i20 driver Thierry Neuville topped the timings in the 6.86km Skalla shakedown by 0.3sec from Mads Østberg, who impressed on his first appearance in a Citroën C3. Championship leader Sébastien Ogier completed the top three in a Ford Fiesta, a further 0.5sec behind.